Quest Fur Cover: Quest Fur Cover - How does it work?? 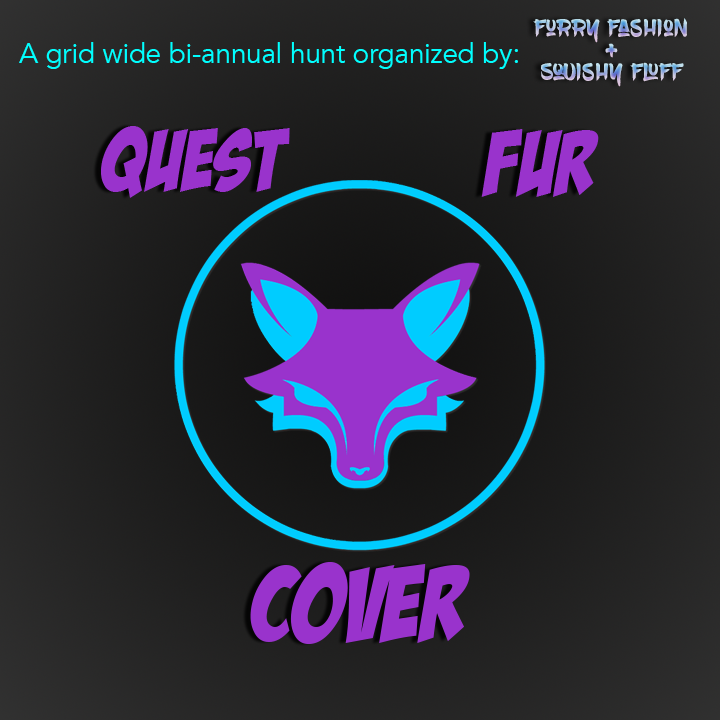 Quest Fur cover is a grid-wide hunt aimed at the SL furry community. 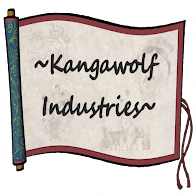 We strive to showcase wonderful furry-friendly stores here in SL...but what IS a hunt? WHAT IS A GRID-WIDE HUNT? A "grid-wide hunt" is when a group of designers come together via a hunt organization team (Becky Doulton, and Skyler Glasswing, in this case!) who chooses a theme for their hunt. Each of the merchants participating in the hunt will hide a hunt icon in their shop, and will provide a hint to help you locate it. Inside of the hunt icon is a free prize that fits that theme! But beware, some stores may hide hunt icons that don't contain prizes! These are decoys meant to make the hunt more challenging! HOW DO I TAKE PART?? 1). Decide which hunt you would like to do. In this case, we're talking about the Quest Fur Cover hunt! 2). 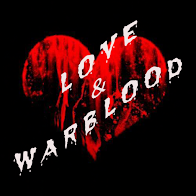 Join the inworld group for the hunt, so that you can receive help, tips, and information about the hunt, as well as to enjoy the friendly conversation that takes place! 3). Remove all unnecessary scripts / huds / attachments so that you can easily move around shops to locate hidden hunt icons with minimal lag. 4). Grab the starting landmark from any hunt kiosk, or from this blog, and start searching for the prize! 5). Grab the next landmark, and repeat until you've found all of the prizes! 6). Don't forget your manners! We have a handy guide to hunt etiquette here, if you need a reminder!